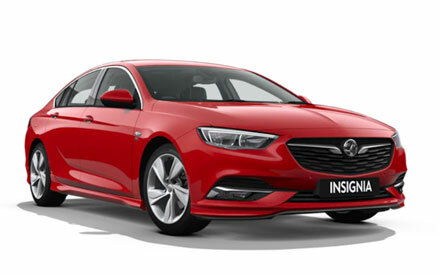 Read our customers' honest and impartial Vauxhall Insignia car reviews and ratings to easily find your next car at Motorparks. I purchased a Vauxhall Insignia from Invicta Motors. Lovely car, decent price and helpful staff. As the previous owner hadn't sent back the car pass and service history book, David the sales manager sorted a new one. Would recommended a look, you won't be disappointed.